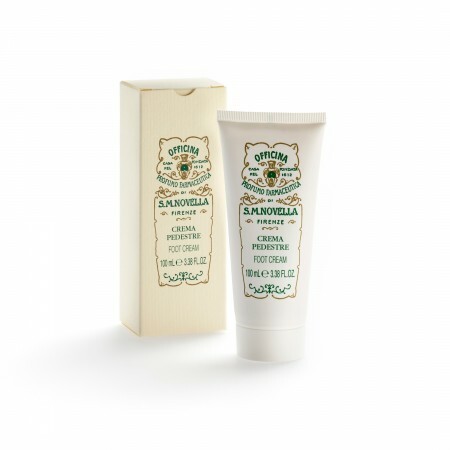 This invigorating foot cream is made with mint and camphor and has a refreshing, cooling effect. Provides immediate relief for fatigued feet and legs. Paraben free.